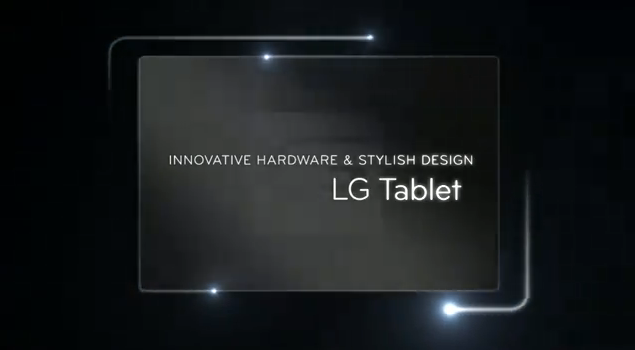 Come on, you thought LG was just going to sit there and watch Motorola rip up the Android 3.0 tablet scene? 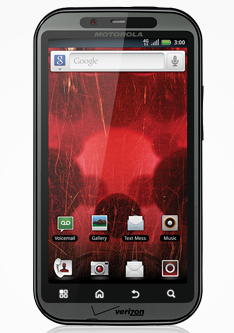 Quite the contrary - the company has just announced the G-Slate, a HPSA+ Honeycomb tablet headed T-Mobile's way. It's also going to feature the new Google Maps (version 5.0) as well as Google Books and Google Talk. The closest you'll get to a release date is "in the coming months," and the processor, RAM, display, and other specs have yet to be announced, but we'll be sure to update the post if we happen to come across any additional information. 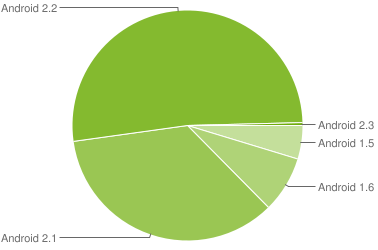 As per usual, Google has updated their Android Platform Version Chart, which gives us a clear indication of how many devices are running each version of Android, based on Market usage. The results won't shock anybody, but they do say good things about the current state of fragmentation in Android. Froyo continues it dominance, taking over half of the chart, while Android 2.1 still remains strong with 35%, likely due in large part to the massive number of Galaxy S phones still running it. Remember back when Samsung first introduced us to the Galaxy Tab, the tablet to save us Android fans from the iPad? They promised that a WiFi-only version would eventually come out for those who didn't want to pay for another data plan. 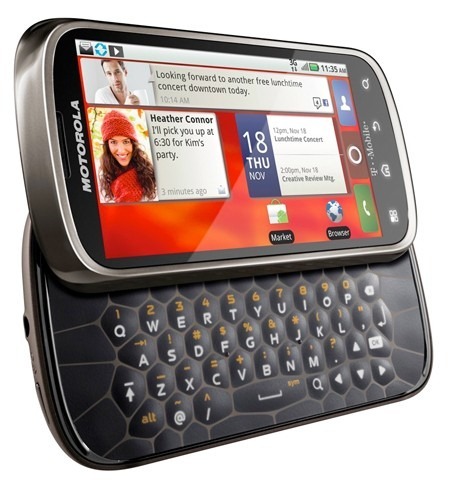 Well today, Samsung finally announced that it will be coming to the US in the first quarter of 2011. No dates have been given for international releases, but since this is a WiFi device, it should be easy to ship it over from the US for international use. 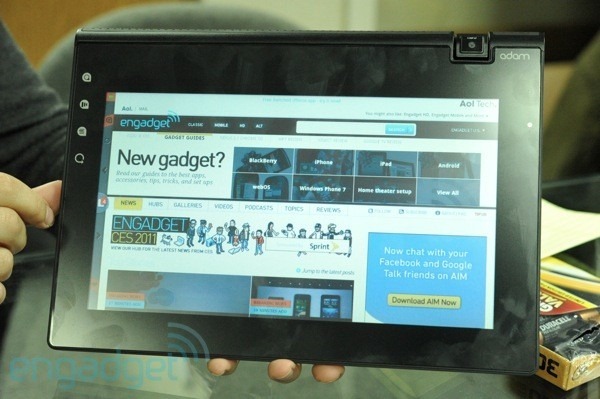 We've seen quite a few tablets running Honeycomb as of late (and I'm sure there are still a lot more to come - after all, CES is only just beginning), but up until now, we haven't had a chance to get a good look at the OS itself. The wait is now over, however - a teaser video for the OS was recently uploaded to YouTube via androiddevelopers, Google's official Android developer account. AT&T has been keeping very quiet about its 4G plans over the past year, letting the other 3 major players freely roll out their respective 4G technologies - HSPA+ for T-Mobile, WiMax for Sprint, and LTE for Verizon. However, after the announcements at this morning's AT&T Developer Summit, it is clear AT&T is seriously stepping up its game. 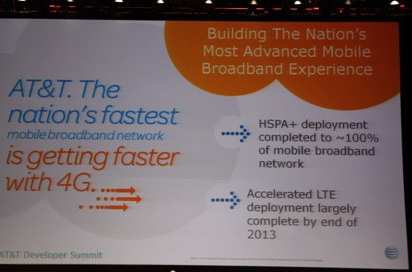 According to Ralph de La Vega, AT&T's CEO, AT&T has already completed the upgrade of the whole mobile broadband network to HSPA+, or Evolved HSPA, which is the same technology used by T-Mobile that currently offers theoretical speeds of about 21Mbps downstream.